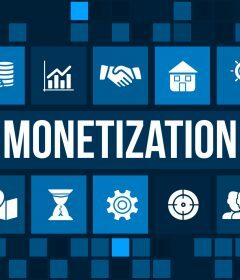 Affiliate marketing is becoming big business, monopolizing over 15% of digital revenue. 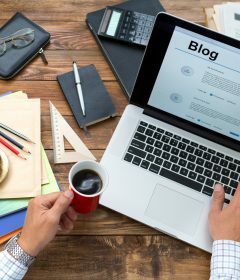 It’s a great way to make money online, but don’t think you can throw some links into a blog post, sit back and let it happen. 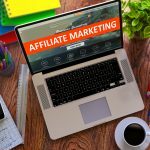 There are areas where every affiliate marketer can use some help. Check out our five top affiliate marketing tips and watch your business take off. Marketing to “everyone” might seem like a great way to cover all the bases, but it rarely works. Choosing a niche that you are familiar with will make your job a lot easier. It’s also great when choosing products to promote. You shouldn’t be selling anything that you haven’t either tried yourself or would like to try. It is important to focus on what people want and need, not what you think will make you a fast buck. Using keyword research will help you to find out what people are looking for online. Be flexible. Your first idea may not be your greatest. An inactive website or blog is non-existent in the eyes of Google. Prepare content before you launch your website and keep it up. Working out a schedule for creating fresh content will help you to keep track. Nobody wants to see the words “coming soon” on a webpage, and they won’t “check back later.” Pack your site with interesting content promoting your products before it goes live. 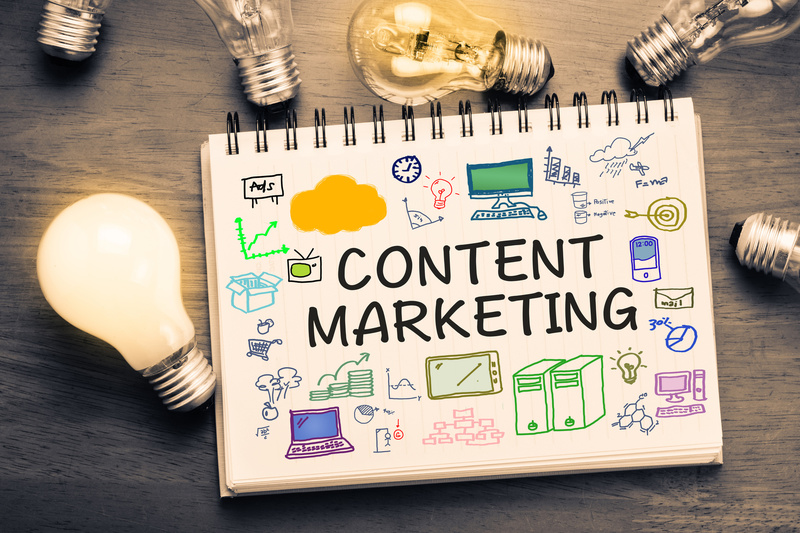 Creating content means more than writing a blog post every now and again. Video, infographics, product reviews and recommendations are all valuable types of content. 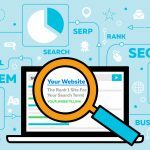 Learn more about the intricacies of SEO. This will drive your pages up in Google’s estimation so that customers can find you. If you run out of ideas, here are some ideas for creating content that everyone wants to read. When you’ve done all that hard slog creating content, you want people to know about it. Set up social media profiles and share your good work for all the world to see. Work on attracting subscribers to your mailing list so you can reach out to them with email marketing. Nobody likes to be duped. 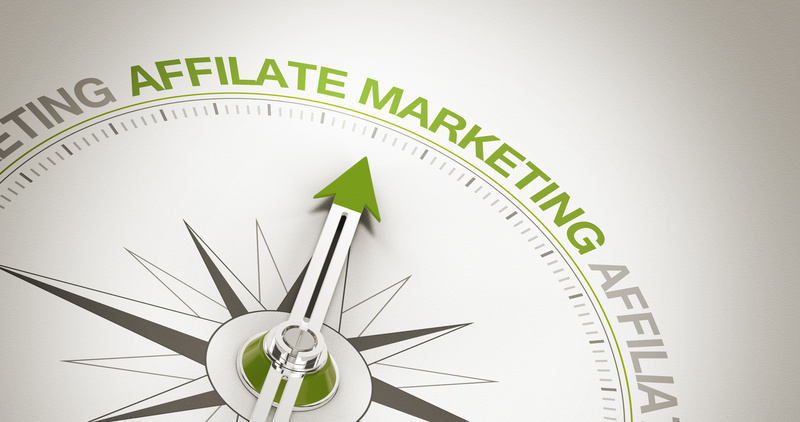 Being upfront with your audience about your affiliate marketing aspirations pays off. Besides, it’s the law. Stay up to date with the current FTC regulations and comply with them. You needn’t make a big deal about it. A simple disclosure at the end of an email or in the sidebar of your webpage is enough. All you need to say is that you will receive a small stipend every time a certain link is opened. There are loads of online time-saving, software and SEO tools that are either free or available on a trial basis. Don’t underestimate the power of human resources either. Signing up with a wealth affiliate will help you find training, support, and encouragement when you need it. Remember that you are the most effective marketing tool you have. Educate yourself. Read blogs like this one, attend conventions about affiliate marketing, and ask questions. You can never know too much about your job. Keep reading our blog for more affiliate marketing tips and other useful information about the industry.